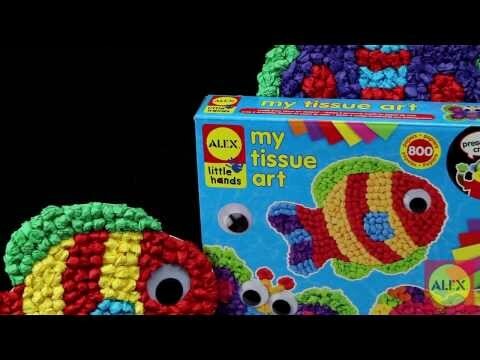 his children tissue paper craft kit comes with colorful paper squares to crumple and attach to the enclosed peel and stick cards. 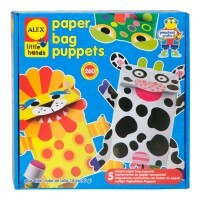 Peel, crunch and stick! 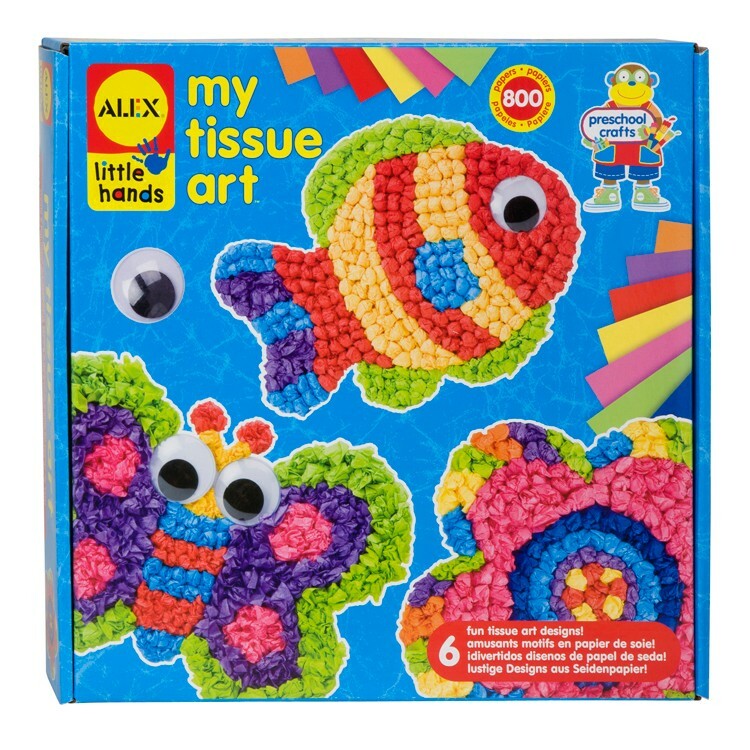 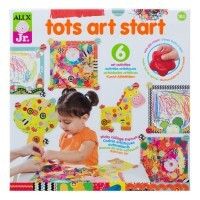 My Tissue Art - Crunch Art Kit by Alex Toys is a really different craft for the little hands! 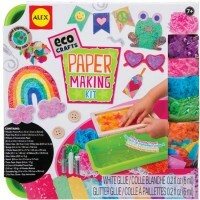 This children tissue paper craft kit comes with colorful paper squares to crumple and attach to the enclosed peel and stick cards. 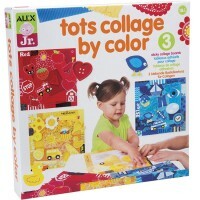 The colorful combinations of crumpled paper will make your child's design look textured and fun! 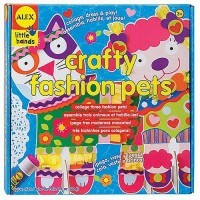 The paper arts and craft set includes 6 self-stick cards, 800 tissue paper squares, and 4 large wiggly eyes to create fun animals. 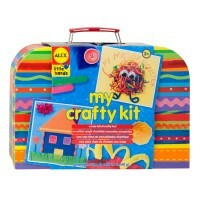 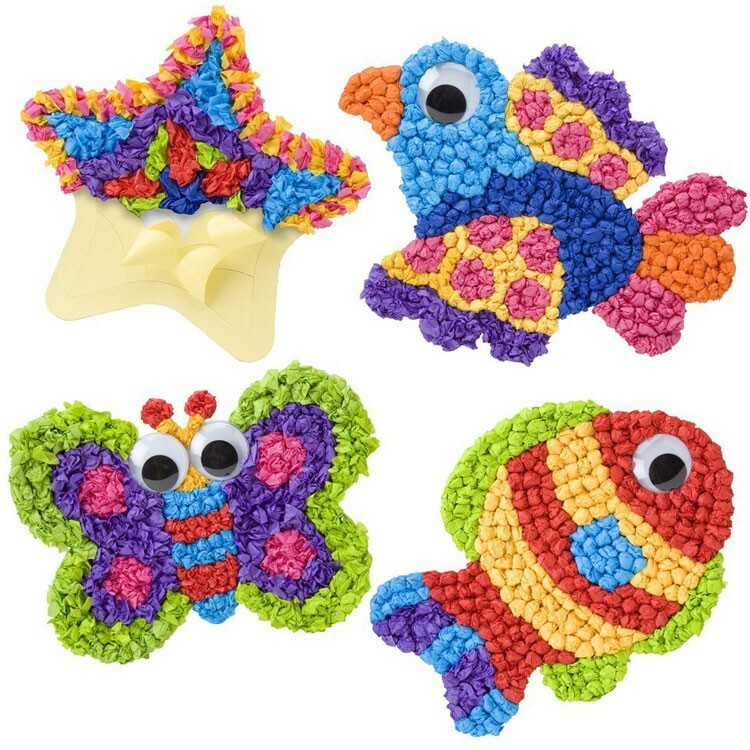 The crafts from this kids activity kit from Educational Toys Planet require no glue, and are not messy. 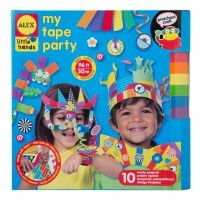 Excellent idea for your children playdate or rainy day fun activity. Dimensions of package 10.25" x 10.25" x 2"
Write your own review of My Tissue Art - Crunch Art Kit. 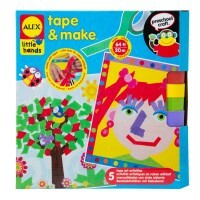 Rating: 5 by Lorraine, CT It's a Christmas Gift.